During a live television broadcast, Maduro interrupted his speech due to a nearby explosion. Soldiers at the military parade were then seen running away from an unconfirmed occurrence before the transmission was cut. According to various unconfirmed reports, Maduro was the subject of an assassination attempt by a drone loaded with C4 but was not harmed. He was taken away by his security teams. It is unclear whether there were any casualties in the incident. 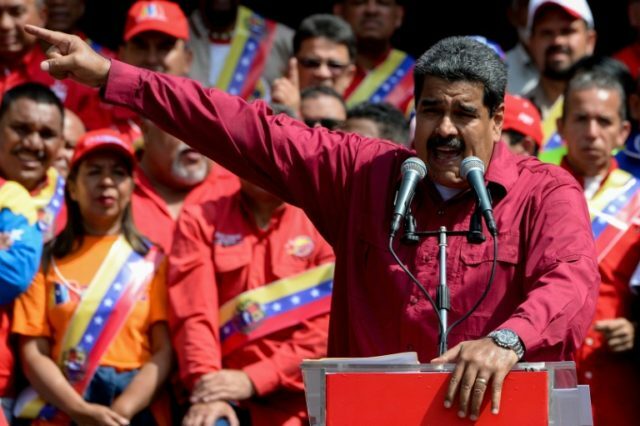 In a live television statement, government minister Jorge Rodriguez confirmed that seven military personnel were injured in an attack Maduro. Venezuelan officials are yet to comment on the incident.